Qualifications: BA (Hons) 1982 majoring in Philosophy. Diploma of Law 1995. 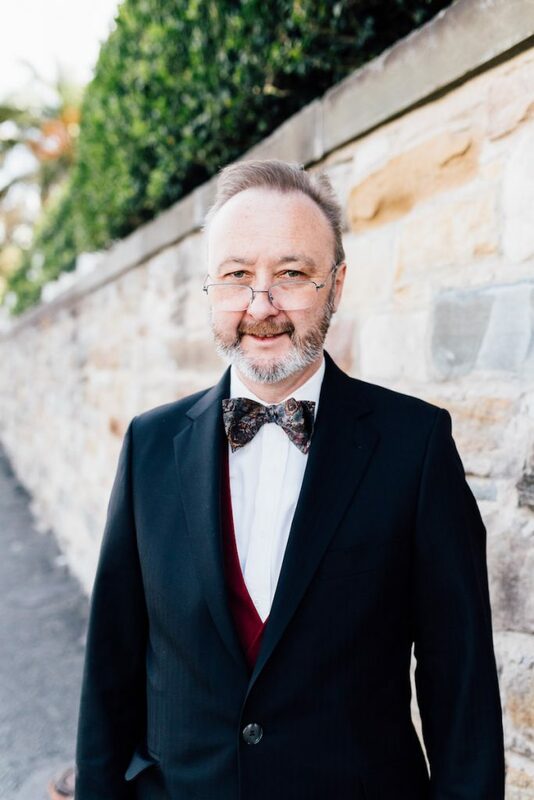 Admitted as a legal practitioner: 1995 Called to Bar: 1996 Phone: (02) 4032 4510 Email: tony.allen@hunterstreetchambers.com.au Connect on Linkedin Tony was called to the Bar in 1996. Since 2000 he has practiced primarily in Family Law in both property and parenting, and Child Care and Protection. In relation to Care and Protection, he has regularly appeared instructed by the Crown since 2005 in appeals to the District Court, the Supreme Court and the Court of appeal. Tony also accepts briefs in Estate matters including inadequate provision or rectification of wills. He accepts appellate work and has regularly appeared without a leader. Tony has appeared across the state and readily accepts briefs to appear in regional sittings of the Family Court, the Federal Circuit Court, the District Court and the Children’s Court. He spent 13 years with Arthur Phillip Chambers in Parramatta and will accept any work in Sydney or Parramatta. Tony accepts Legal Aid work in Family and Care matters. His fees are negotiable for those who fall short of Legal Aid.